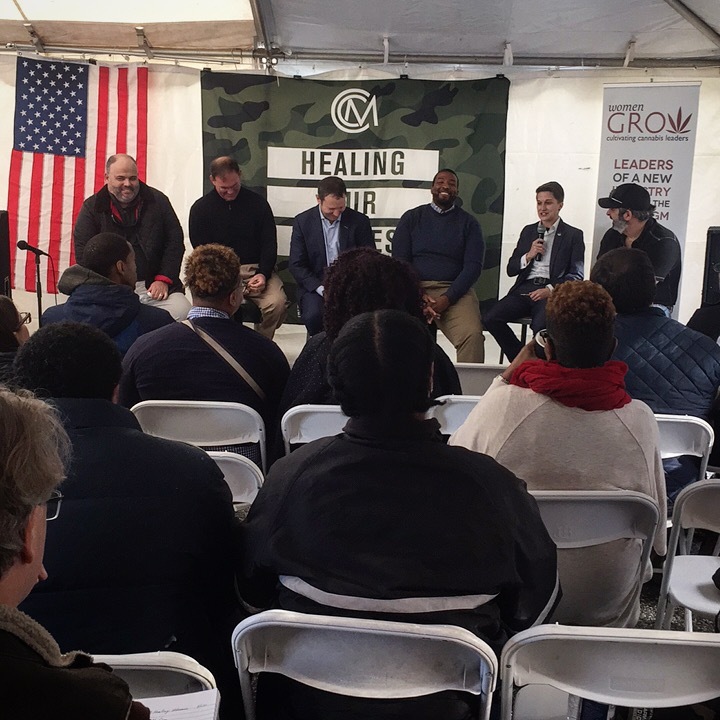 The Brand Joint team was proud to partner with Women Grow to organize an amazing educational event on Veteran's Day at Charm City Medicus, a medical cannabis dispensary in Baltimore, Maryland. 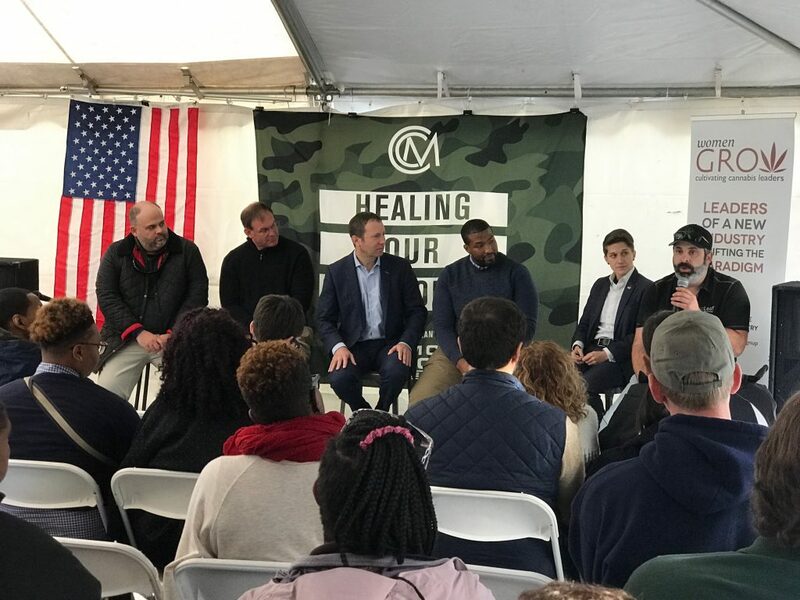 "Healing Our Heroes" provided the opportunity for veterans to hear from a wide variety of cannabis advocates, doctors and industry experts about the basics of cannabis and the different ailments the plant can treat. Attendees were also allowed to take small tours throughout the recently constructed CCM dispensary. "Healing Our Heroes was an amazing first event held at the dispensary. Our team was excited to see so many patients and those that just wanted to learn about cannabis show up and interact with our panel of speakers. 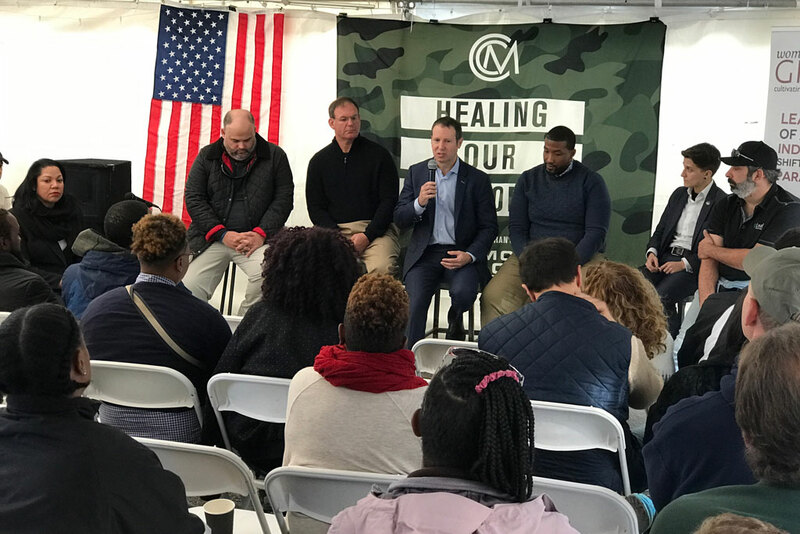 It's important for our patients to feel comfortable when they visit the dispensary and this event was an important step to introducing ourselves to Baltimore and Dundalk communities." Just like the CCM's patients, the Brand Joint team is counting down he days until the dispensary's grand opening. 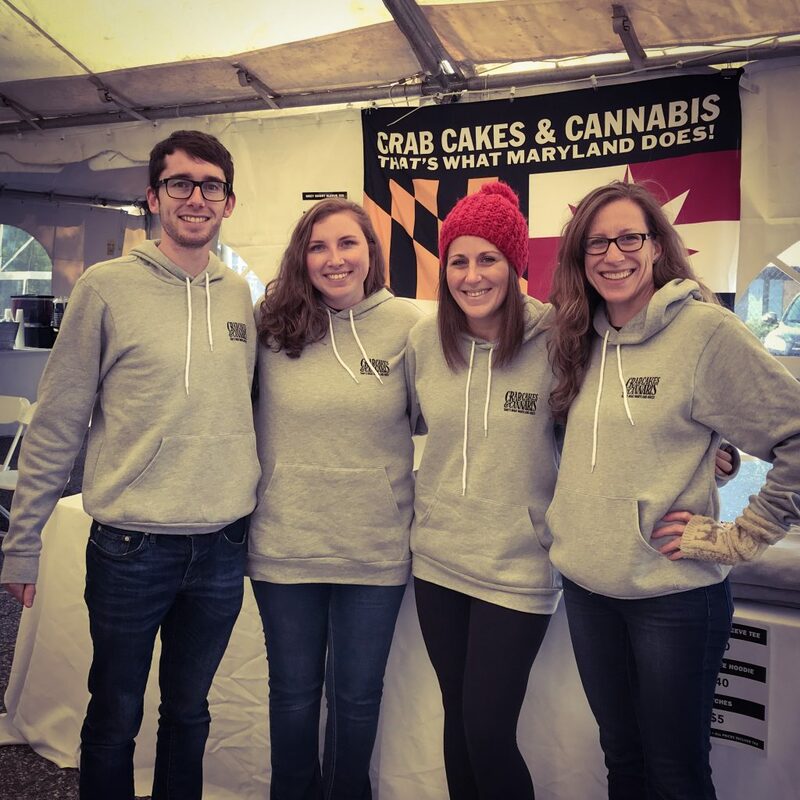 We look forward to organizing events for our clients, including CCM, to increase community awareness and patient education within the state of Maryland.